Phillip Lieberman serves in a tenured position as Associate Professor of Jewish, Islamic, and Religious Studies at Vanderbilt University. He received his PhD in Near Eastern Studies from Princeton University in 2007 and also holds degrees from the University of Washington, Seattle, and the London School of Economics. Phil serves as a naval chaplain on a monthly basis, as he has been doing for the last seven years. 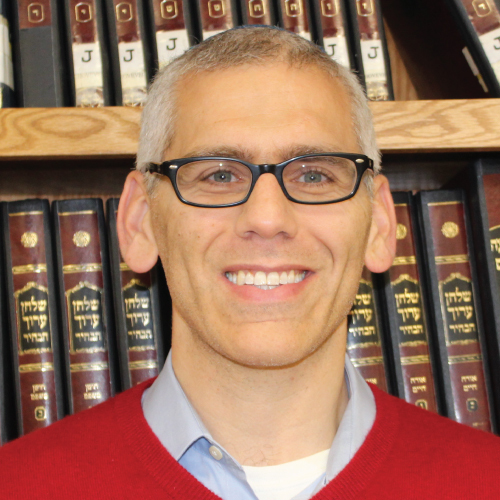 An active participant in Nashville’s Orthodox community for over five years, Phil was originally ordained by the Jewish Theological Seminary in 2002, and served for seven years as a congregational rabbi in Englewood, New Jersey. Phil approached YCT during the summer, with a desire to begin a course of study in YCT’s Semikha for Rabbinic Professionals track. This program of study includes monthly visits to our campus as well as biweekly distance learning with our faculty and students. Phil is excited to use his training from YCT to enhance his halakhic knowledge, pastoral skills, and connections with our professional network.